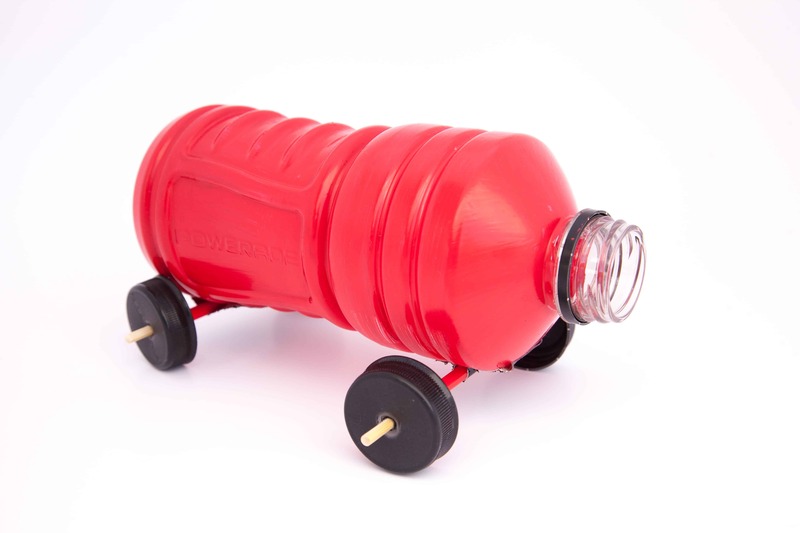 See why sponsored kids love to make toy cars out of plastic bottles! 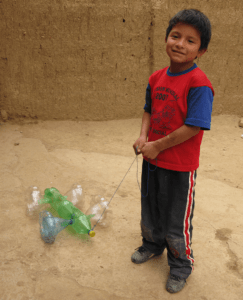 A sponsored boy in Bolivia made his toy car out of soda bottles. Adult help needed. 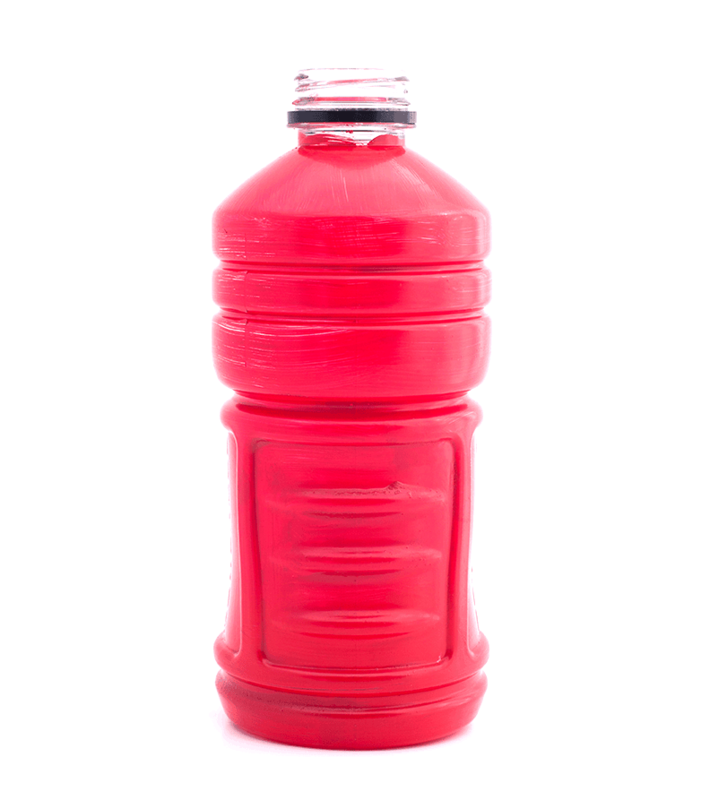 Decorate a clean plastic bottle with paint or colorful paper. Cut a drinking straw in half. 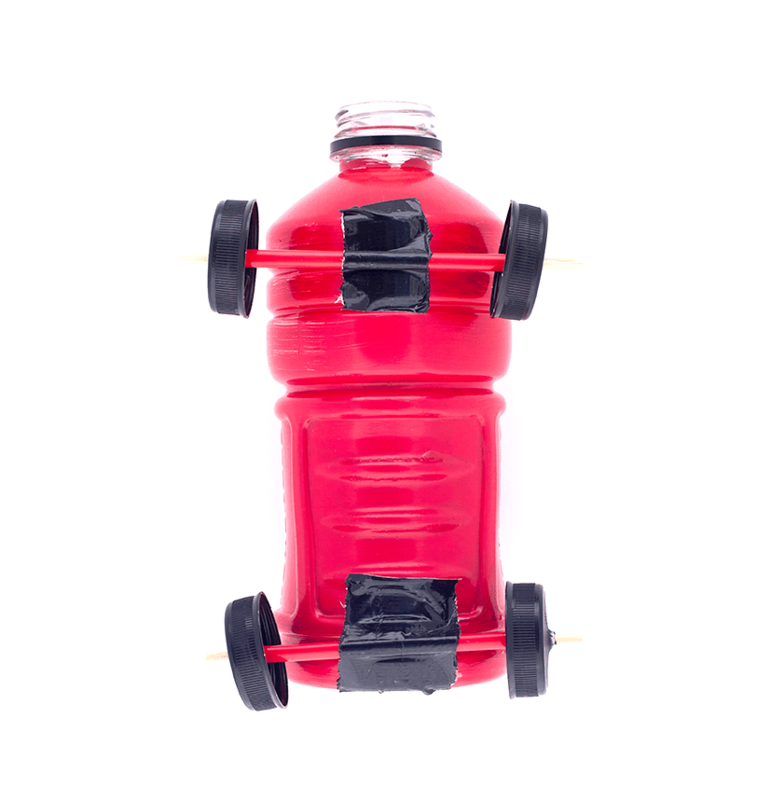 Attach each half to one side of a plastic bottle using duct tape. Have an adult make holes in 4 bottle lids with a hammer and nail. 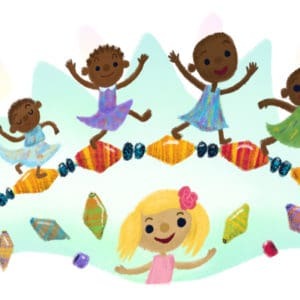 These are your wheels. Push a wooden skewer through each straw. Then push the ends of the skewers through the wheel holes. 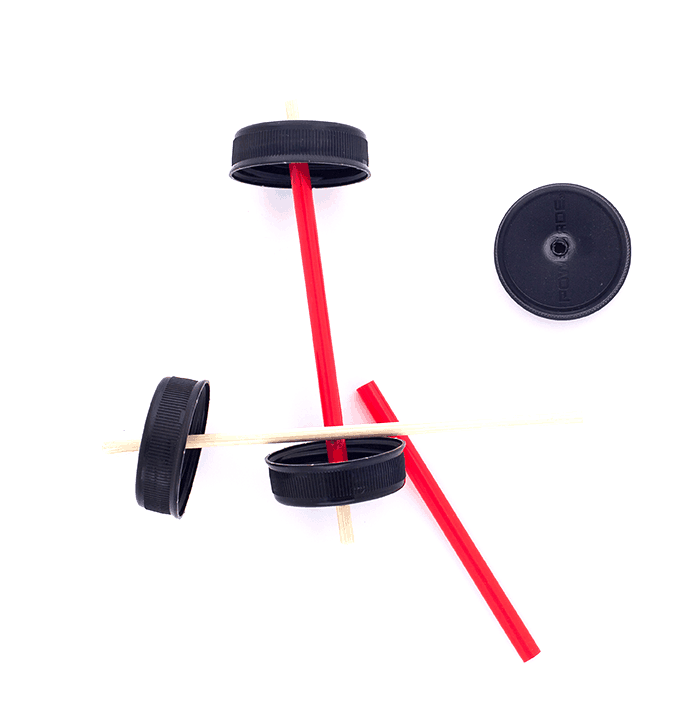 Trim the skewers and tape or glue them to the wheels for added support. Tie a long string around the neck of the bottle. Now you can pull around your car! 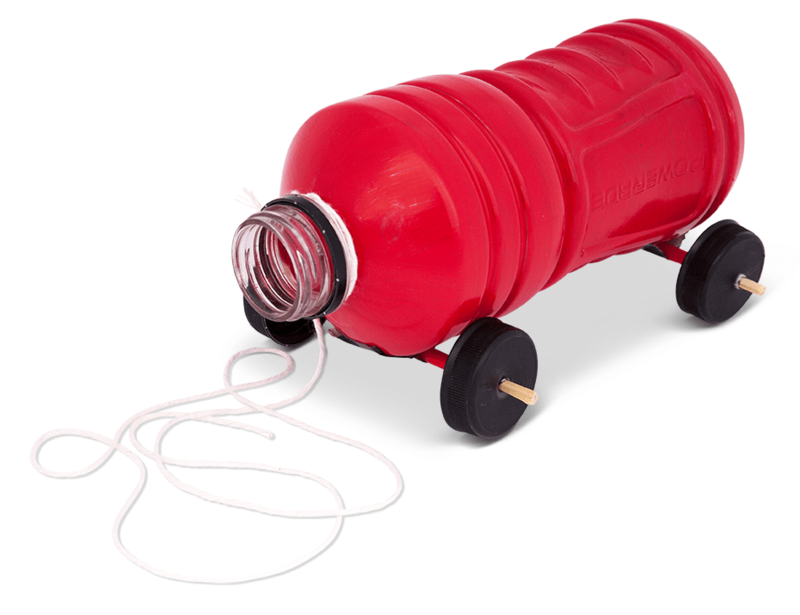 What toys have you made out of plastic bottles? 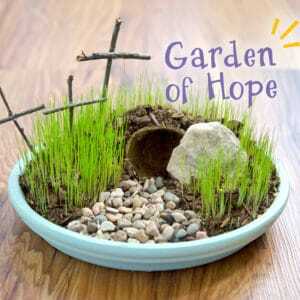 Share them with us at compassionkids@compassion.com.